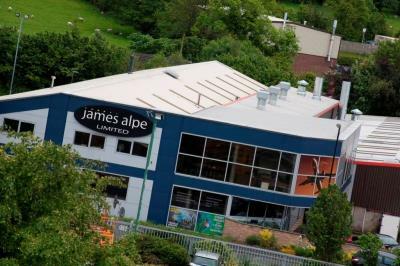 James Alpe have one of the best selections of quality used cars for you to look at. They can make that happen by offering a wide range of specialist used car financial products designed to meet your personal circumstances. With the Contract Hire option, you simply choose the vehicle or vehicles that you want, and then James Alpe Ltd purchase and manage them for you – you just pay a fixed monthly rental.